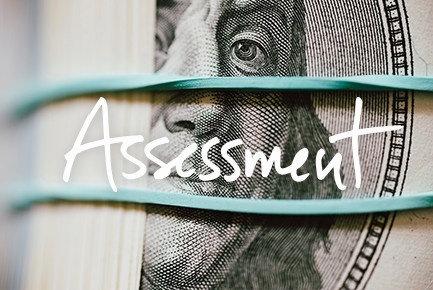 Assessment: Are You Keeping Your Financial House in Order? Taxes, interest rates, profit and loss… When it comes to managing your finances, are you leaving it to someone else? You can't decipher the story behind your numbers if you're not looking at them. Take this assessment to see where you can improve your financial management skills.